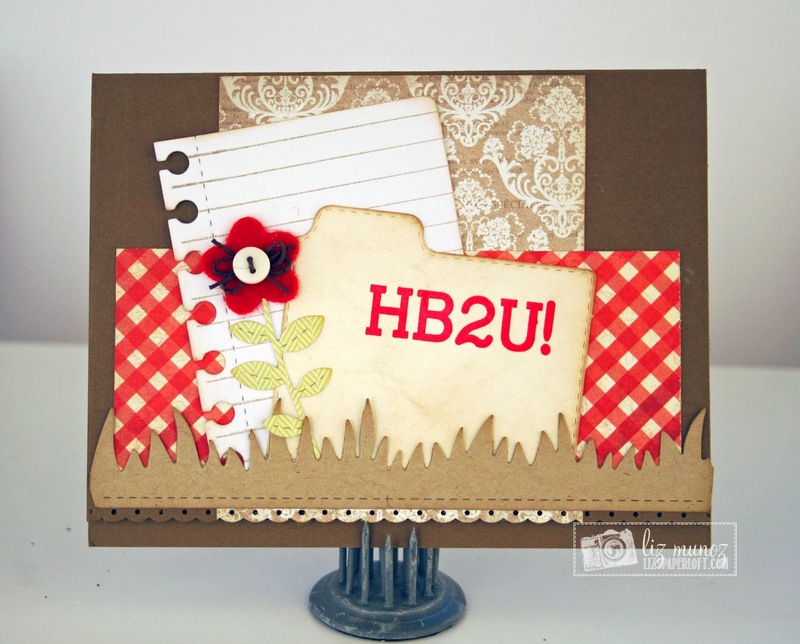 Liz's Paper Loft: MCT Thrifty Thursday ~ HB2U! 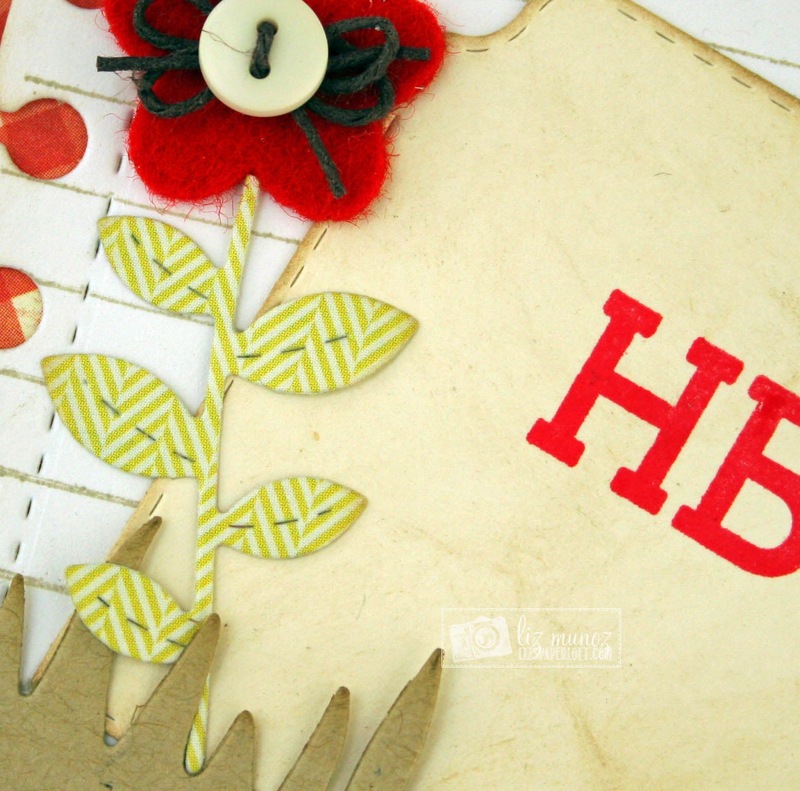 Hi crafty friends, today is Thrifty Thursday at My Creative Time! That means we on the design team are suppose to use scraps, and/or reuse something to create a new project. The only thing that's suppose to be new is the base (card or layout). Well, this is what I pulled out of the jar...plus some scraps and my card base. Very cool and shabby chic card love it. Great ways you used Miss Emma's goodies. I loved that you shared your goodies jars and got a peak at your craft room neat way to present to what you had used to create your card. Love your card and everything you used to create it. How very clever, creative and crafty of you! WOW Liz!! 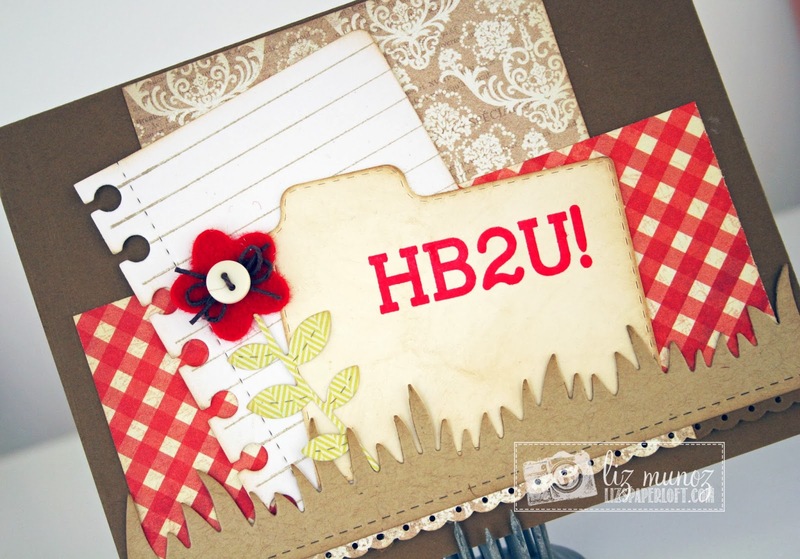 What a great card using those beautiful scraps!!!! Liz ~ OMG this is so darn GORGEOUS!!!!! I love the color combination and how you store your scraps! 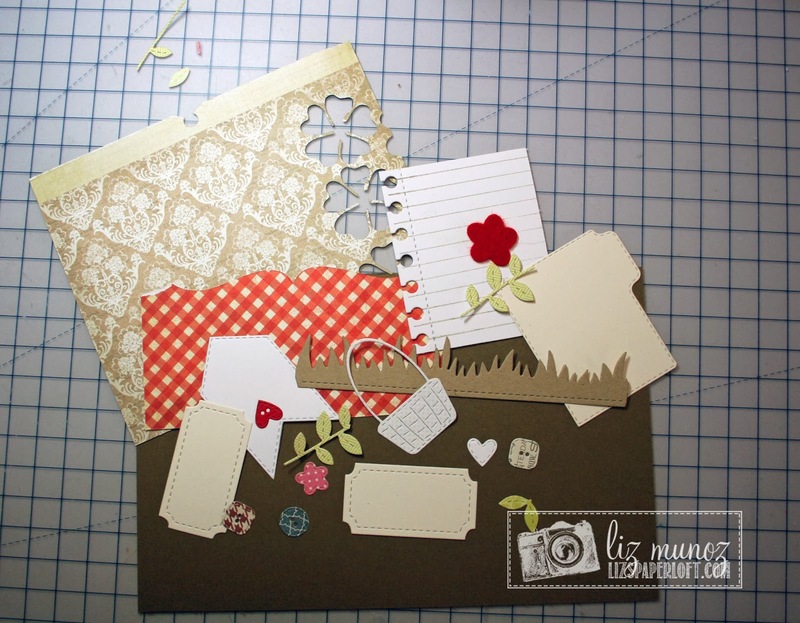 I am so happy to see someone else have MCT scraps ~ A LOT of them ~ just like me! LOL!! I store mine different and hope to share soon! FABULOUS job as always! 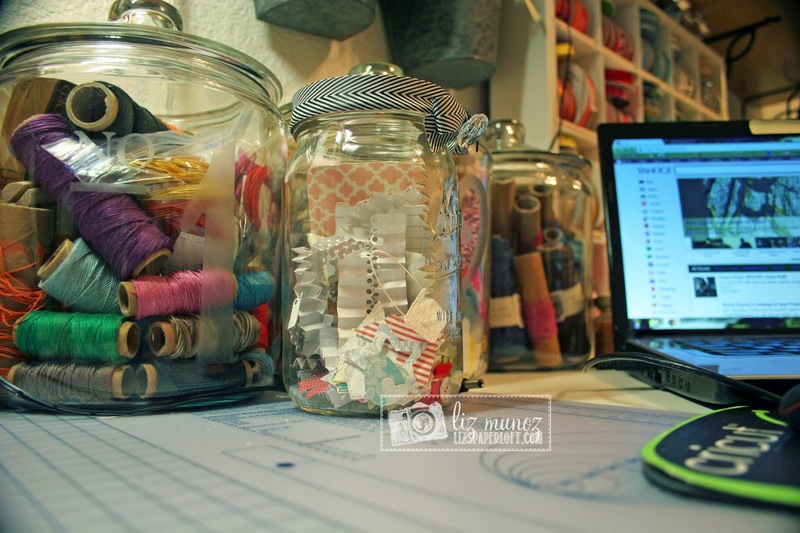 Great post...I like the jar and show what you pulled out to use! Beautiful felt flower. Your scraps now have a happy home and you have a beautiful card. I love the color combo you used. I also like the layout and the design. And..... The sneaky peek is definitely one I am going to order !!! Well, aren't you clever using the jar that way? Now I might need to make one for me, since I have an ugly white bowl full of die cuts on my desk! Your card is just precious! Love the colors and that SWEET flower!! !